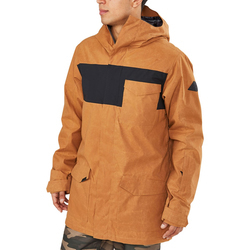 A Snowboard Jacket is not just for style. 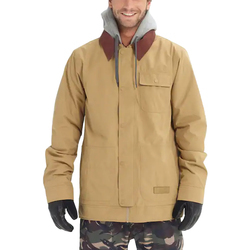 Even though in the Pacific Northwest Flannel Shirts and Ski or Snowboard Jackets are considered highly stylish and sometimes referred to as "fresh" or "ill". 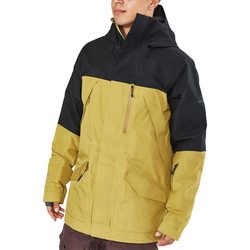 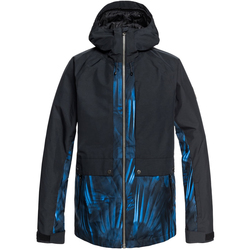 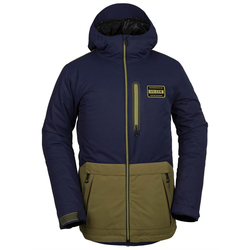 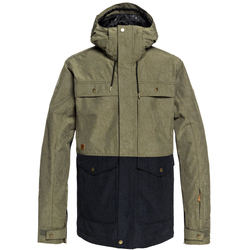 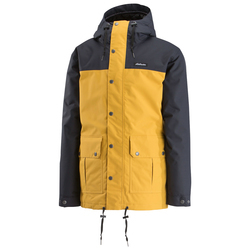 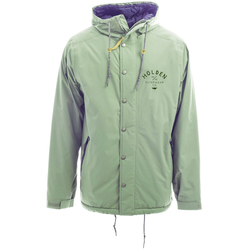 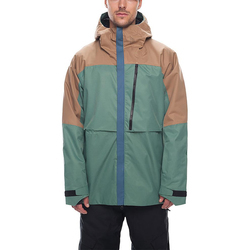 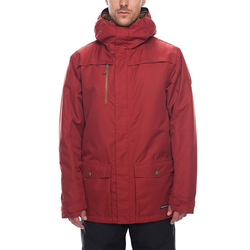 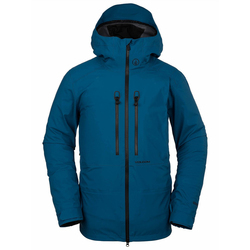 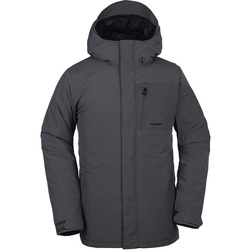 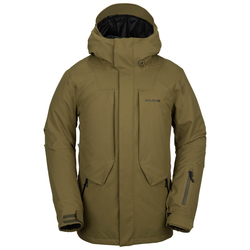 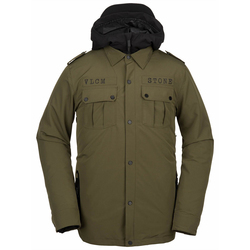 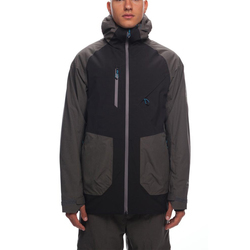 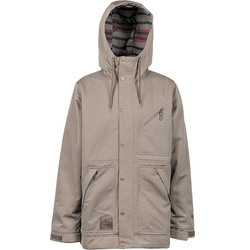 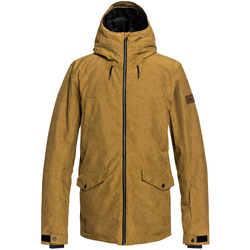 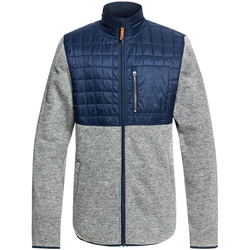 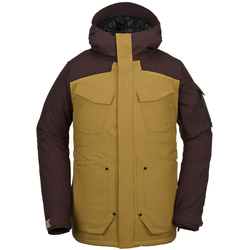 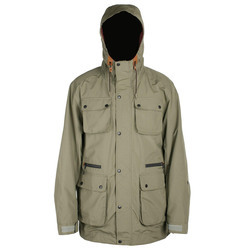 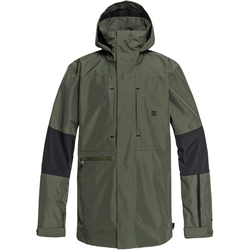 A good Snowboard Jacket will keep you warm and dry even in the harshest winter conditions. 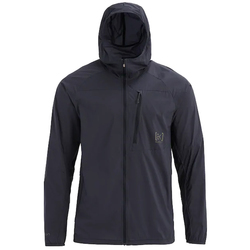 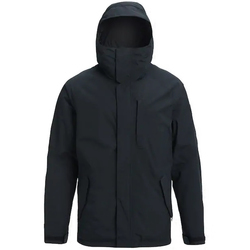 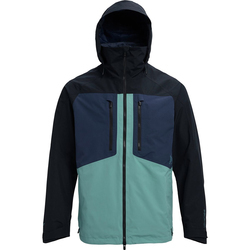 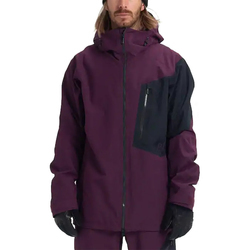 Snowboarders are athletes and most would consider the right Snowboard Jacket to be an essential piece of equipment to help aid in their comfort while ripping and shredding to drive the progression of the sport. 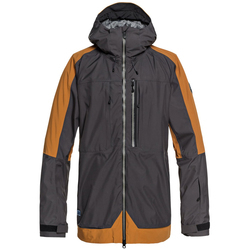 Get ready to shred the Park or Float the Pow this year by finding the right Snowboard Jacket at USoutdoor. 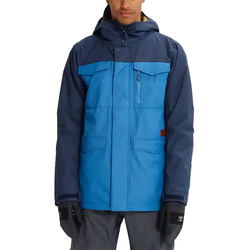 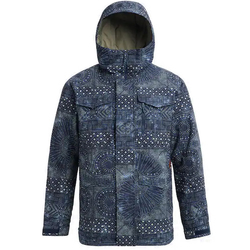 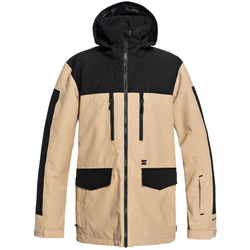 Browse the best selection of the latest jackets by 686, Analog, Bonfire, Burton Snowboards, Homeschool, Airblaster, DC Shoe Co., Ride, Thirtytwo, Volcom, Nike, Foursquare & Lib Technologies. 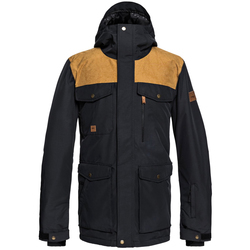 We have a wide range of colors available for all jackets including red, blue, black, yellow, grey, orange and camo. 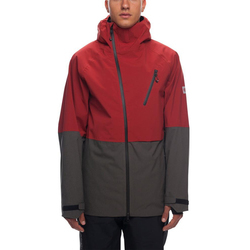 SAVE with FREE SHIPPING & NO SALES TAX on all orders over $40 in the contiguous U.S.A..